Getting sober is about you, your health, and your needs. Early recovery is the time to focus on your own betterment. When you quit drinking, it’s a fresh start. Almost all aspects of your life change. You don’t simply stop consuming alcohol; you change your mindset, your daily habits, and your entire lifestyle. It’s all but impossible for your love life not to feel the effects of your sobriety, especially if you are single. After all, both Alcoholics Anonymous (AA) and Narcotics Anonymous (NA) recommend that you wait at least a year after getting sober before you start dating or enter a new relationship. But is this a requirement to participate in AA or NA support groups? Why is this “rule” in place? And what if you don’t want to follow it? First off, this rule is not really a rule at all. It does not appear in the Big Book, which is commonly regarded as the ultimate authority on AA matters. You do not have to “follow” the rule in order to attend AA meetings or participate in the organization. Think of it more as a guideline or suggestion instead. Many people, including your sponsor, will likely warn against pursuing any new romances at this time. It doesn’t matter if you met this person at an AA meeting, at rehab, or through your sponsor. It doesn’t matter if this person has 20 years of sobriety under their belt and has never relapsed. It doesn’t matter if this person still drinks. Almost everyone who has been in recovery will advise you not to start a new relationship during the first year of your sobriety. There are several reasons why you should wait a full year before you begin dating again. Perhaps the biggest concern, however, is relapse. Relapse can be a major setback in your recovery, if you choose to try to get sober again at all. It can lead to horrible feelings of guilt and shame. It can exacerbate other mental health conditions you are currently dealing with, which is an increasingly bigger concern for health officials. Not only that, but both relapse and accompanying mental health issues can also ripple outwards to affect your loved ones, co-workers, health professionals — virtually everyone around you and beyond. It is not to be taken lightly. While starting a relationship or going on a date does not automatically mean that you will relapse, you are more vulnerable to it after you first get sober. Early recovery is full of raw emotions, involves facing your issues head-on, and is generally a tense, delicate time in your life. Romances, especially when they are just starting out, are also full of intense, powerful emotions. The general fear is that a bad fight or messy break-up can drive you right back to the bottle. However, after a year or longer, you will likely be more stable and committed to your sobriety. If things start to sour in a new relationship, you will hopefully have ways of coping that don’t involve alcohol or drugs. Is This the Time for Romance? Another reason to think twice before jumping into a new relationship at this time is, well, the timing itself. Getting sober is about you, your health, and your needs. Early recovery is the time to focus on your own betterment. When you think about the immense amount of time and effort you have to invest in yourself when first getting sober, a new romance probably doesn’t come to mind. Many people in early recovery have a host of issues to contend with due to their drinking, including health problems and legal troubles. In addition to working with a counselor and attending AA meetings, you may also have to work with other specialists, such as substance abuse social workers or DUI lawyers, as you put your life back together. Long, emotional days and difficult meetings don’t exactly leave a lot of energy or time left for love. Ultimately, it’s your choice. Only you can decide if dating in early recovery is the right choice for yourself and your sobriety. If you do choose to pursue a new relationship, be sure you understand the risks of doing so. Dating in AA can be difficult, so be prepared for new challenges you may not have encountered in your previous relationships. Before beginning any new romances, check your motivations. Do you truly have feelings for this person, or is something else going on? Many people unwittingly crave or seek out a new relationship at this time as a way to replace alcohol. You may be addicted to relationships or dating without even realizing it. You could be seeking out a romantic connection because that’s what you usually do. You may be looking for company simply because you’re lonely and this time in your life is difficult to get through. There are other options for companionship available to you. Go to meetings, meet other people who are newly sober, try new hobbies, reconnect with old friends you’ve lost touch with, volunteer in your community — there are dozens of ways to connect with others and get the support you need that don’t involve romance at all. 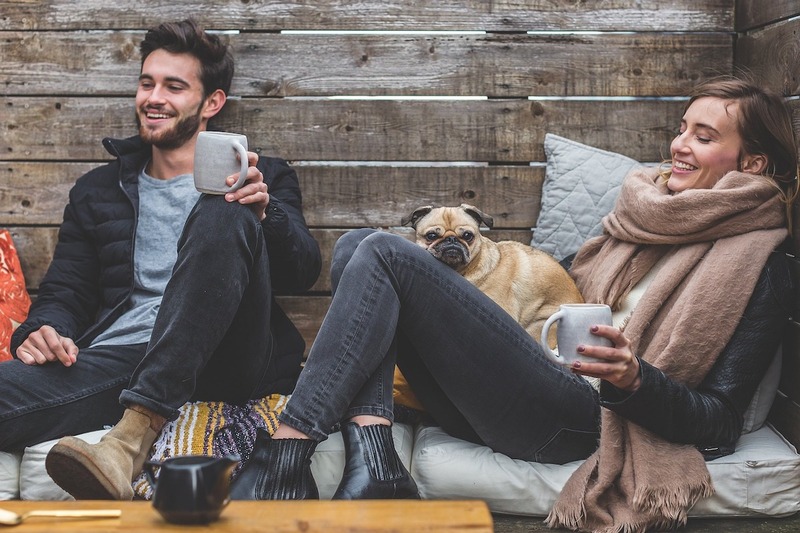 These kinds of relationships and activities can help you cope with the stress of early recovery while having a positive effect on yourself and others. If you do meet someone that you want to get to know better, take things slowly. There’s no need to rush! By getting sober, you will have created a whole new life for yourself, and it will take time to fill it up. You can get to know this person as a friend first or simply hold off on any romance while you establish your sobriety. If they truly care about you, this person will understand why you need to wait to start dating. In fact, they will be happy to do so. Relationships in recovery can work, but it takes time to get to a point where you are truly ready to start dating again. Be patient, work on yourself, and grow confident in your sobriety before you seriously seek it out. Whether it takes six months, a year, or even longer, just be sure to give yourself all the time you need before starting a new relationship. 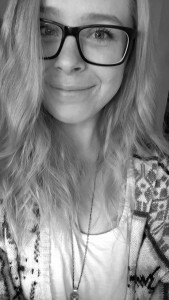 Madison Ann Baker is a writer, Netflix-binger, and pop culture enthusiast who lives in Idaho. Literature and linguistics are her two passions, both of which she studied in college. She enjoys writing about animals and health and wellness, but dabbles in a little bit of everything. In her free time, she enjoys hiking with her Borador, Dash, and re-reading Harry Potter. For more info visit her on Contently.